Kymberley Best is a 1988 graduate of Shikellamy High School. She earned her Bachelor of Arts degree from Bucknell University in 1999 and her Juris Doctor degree from the Widener University School of Law in 2004. Kymberley has served Northumberland County in various capacities since 2003 such as public defender intern, acting court administrator, assistant solicitor, and chief clerk. 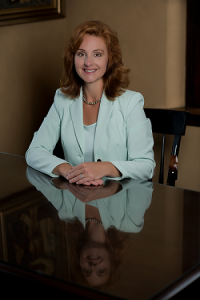 Admitted to practice in the federal and state courts of Pennsylvania, Kymberley is the managing member of Best Law Offices, LLC. Kymberley lives in Sunbury with her husband, Tim Bowers, their children and their schnauzer, Penelope.